Looking for renters is about more than just finding applicants who are willing to pay the rental amount. A leasing background check is also used to qualify potential renters for a property. Rental applicants must be aware of this screening process and give their signed permission before the lessor can proceed. 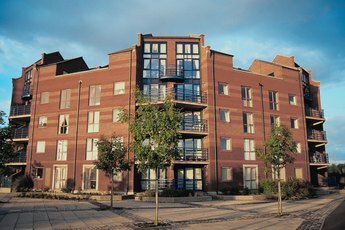 Landlords need to know who will be living in their rental property. A good way to confirm that you are who you say you are is by verifying your Social Security number, which is usually requested on your application. Your name, birth date, address and Social Security number are matched to ensure that you are not lying about who you are to hide a poor credit rating or other fact about your history. 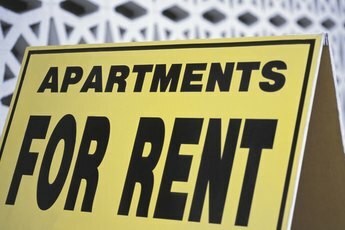 Without proper identification, you may not be approved as a renter. Your income should be enough to pay for the rent and other monthly expenses. Landlords can set their own standards for the amount of your wage used for rent, such as 40 percent, and ask you to submit proof of income to show you are not inflating your pay. Since the requirements can be different for each rental, ask for details before submitting your application. In addition, a landlord may call your employer to confirm the length of time you've worked for the company and how much you're paid. It's possible for your application to be approved if your income is less than desired if you submit bank statements that show significant savings or if you have a co-signer on your lease whose income makes up for the amount that you lack. Your credit history and score show if you pay your bills on time. If you neglected other creditors in the past, you may do the same to your landlord. Although credit standard qualifications vary between rentals, a credit score of under 650 can be considered low. Other areas of your background are taken into consideration when determining whether or not to approve your application, so explain your situation to the landlord or management company if you have less-than-stellar credit. Your check writing history is of concern to some landlords because you might be required to pay your rent by check each month or online using a debit card linked to your account. Knowing if you have a history of writing bad checks helps determine if the landlord will be paid on time or at all. 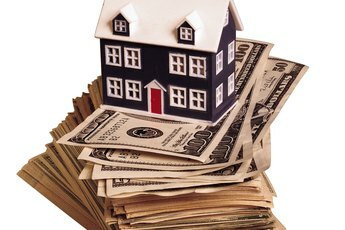 Rent is used to pay bills associated with the property, so a bounced check has the potential of causing insufficient funds for the owner's obligations. Your prior rental history tells a landlord if you paid your rent by the due date, took good care of the unit and followed the provisions in the lease agreement. A record of evictions shows that you were not a responsible tenant. Some states have legislation that favors renters and makes it difficult for landlords to remove a non-paying tenant. To avoid the cost, time and headache, your rental application may not be approved if you have one or more evictions on your record. MSNBC: When Are Social Security Numbers Required? Do Apartments Often Accept Co-Signers? What Can a Landlord See on a Credit Report? 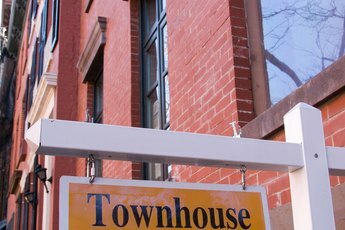 Can a New Landlord Raise Your Rent if They Buy Your House?